Need a Replacement Social Security Card? Here is how to do that. A Special Examination Is Needed For Your Disability Claim? 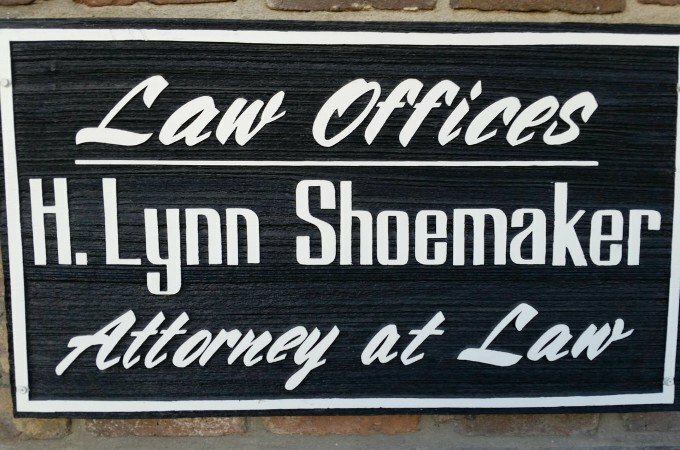 Welcome to the law office of H. Lynn Shoemaker. The Law Offices of H. Lynn Shoemaker concentrates its practices in the areas of Social Security Disability, Personal Injury, Products Liability, Premises Liability and Worker’s Compensation. H. Lynn Shoemaker has been licensed to practice law since 1976. He is a native of East Tennessee and graduate of East Tennessee State University and The University of Tennessee College of Law. Please Contact us by phone, or using the web contact boxes below. It will be my pleasure to contact you. 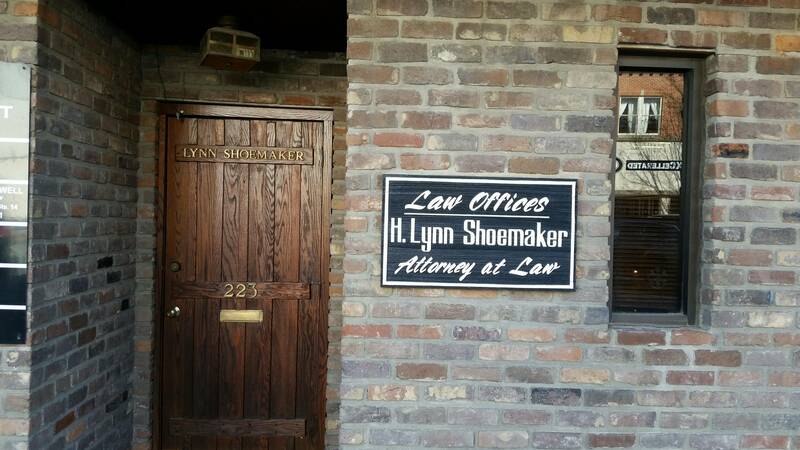 Lynn Shoemaker has proudly maintained his law office in Kingsport, TN for over 35 years. About Kingsport, TN. Zip codes: 37660, 37662, 37663, 37669, 37664, 37665. Kingsport is a city in Sullivan, Hawkins and Washington counties in the State of Tennessee. The population according to the 2010 census is 48,205. Kingsport is the largest city in the Kingsport–Bristol–Bristol, TN-VA Metropolitan Statistical Area (MSA), which had a population of 309,544 as of 2010. The Metropolitan Statistical Area is a component of the Johnson City–Kingsport–Bristol, TN – VA Combined Statistical Area – commonly known as the “Tri-Cities” region. Census data from 2006–2008 for the Tri-Cities Combined Statistical Area estimates a population of 496,454. Kingsport is commonly included in what is known as the Mountain Empire, also Tri Cities Tennessee, which spans a portion of Southwest Virginia and the mountainous counties in Tennessee to the east. The name “Kingsport” is a simplification of “King’s Port”, originally referring to the area on the Holston River known as King’s Boat Yard, the head of navigation for the Tennessee Valley. The information provided here and that you obtain on this website is not, nor is it intended to be legal advise. 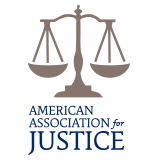 No attorney-client relationship is formed by the use of this site. You should consult an attorney for advice regarding your individual situation. Your calls, letters, and electronic mail are welcomed. Please do not send any confidential information to us until such time as an attorney-client relationship has been established. Contacting us does not create an attorney-client relationship. Any links or information contained on this site has been obtained from various sources and believed to be from public domain sources and not the intellectual property of others. Attorneys are not certified as a specialist in any area of law.